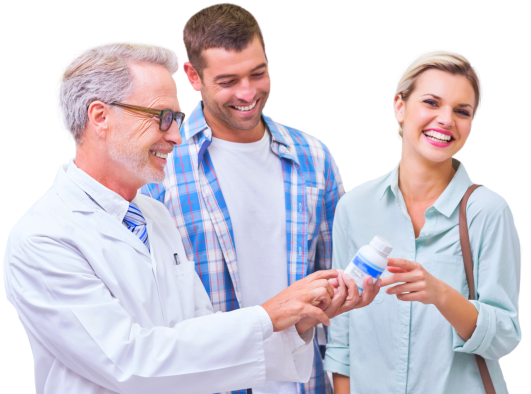 We can refill your prescriptions in a quick and convenient manner. Just click on the link below. Allow us to transfer your prescription from your old pharmacy to ours by clicking on the link. You can have us refill all of your prescriptions at a specific time each month. It’s simple! We can deliver your prescriptions straight to your home. Click on the link to get started. 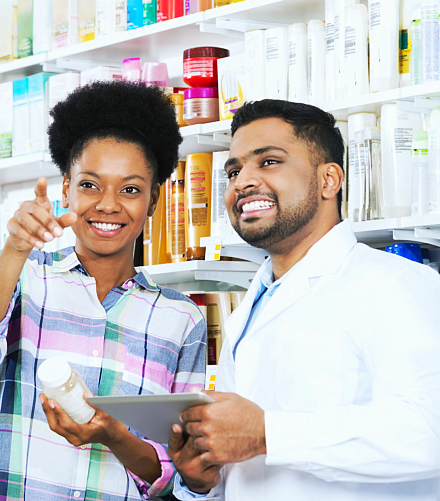 We are your one-stop pharmacy for all your prescriptions and medical supplies. Whatever it is, we have what you need—from quality generic products to first-rate branded products. We even deliver. It is our passion to ensure you have easy access to the healthcare products you need in order to live a full and healthy life, without having to break the bank in the process. Here at Sunray, we are committed to providing our patients with the best services possible along with offering quality products at a fair market price. We accept a variety of payment options for our customers’ benefit. Click on the link below to know what we accept as payment.